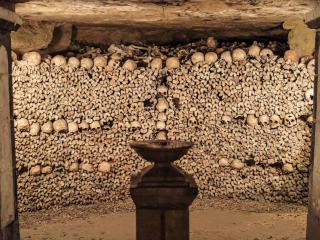 Below the city take a unique storytelling tour, where you’ll visit Catacombs of Paris to see the remains of millions of Parisians. 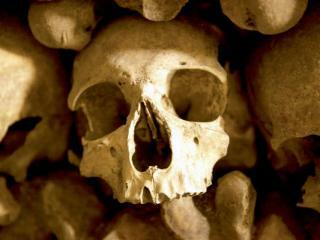 Your informative guide describes the fascinating ways in which this ancient city has dealt with its dead. 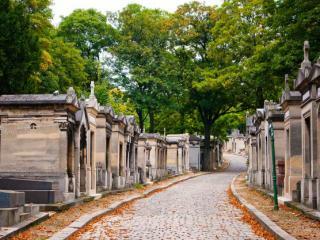 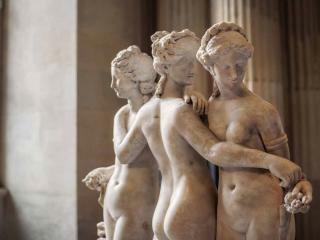 During this unique tour, you'll visit Père Lachaise Cemetery and the Paris Catacombs where you will get to see the remains of millions of Parisians and learn the intriguing story of how this ancient city dealt with it's dead. 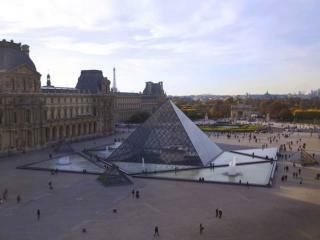 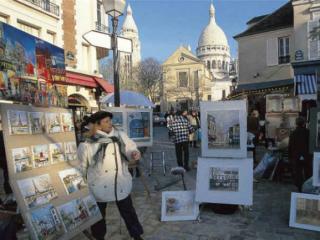 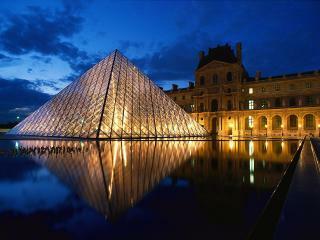 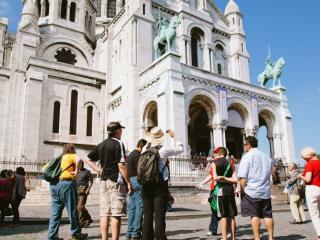 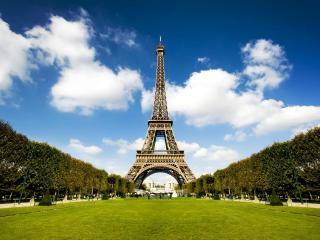 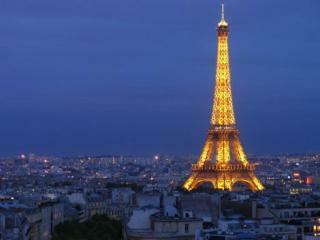 Discover all the famous Parisian landmarks on this one tour. 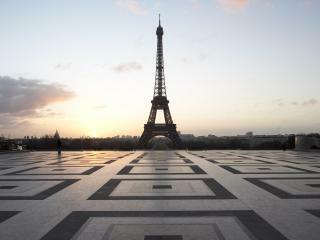 Enjoy skip-the-line access to the second floor of the Eiffel Tower, a panoramic city tour by coach and an hour-long boat trip along the Seine. 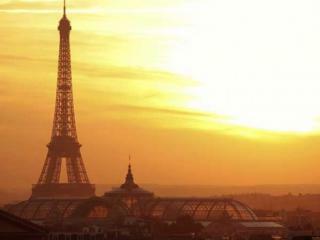 You really won't miss a thing! 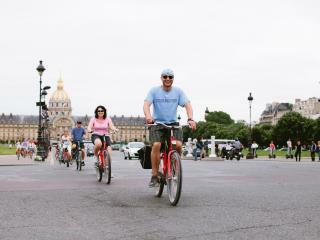 Enjoy the freedom of cycling through the streets of Paris and see an array of famous buildings, landmarks and monuments along the way. 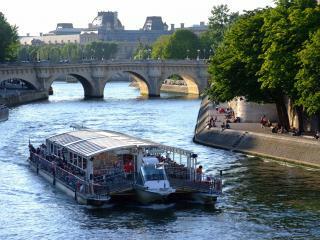 There are two tours to choose from: an option during the day and an option in the evening which includes a cruise along the River Seine. 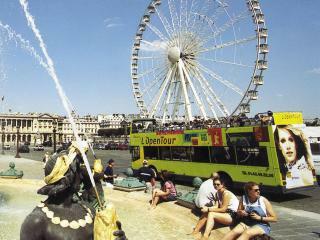 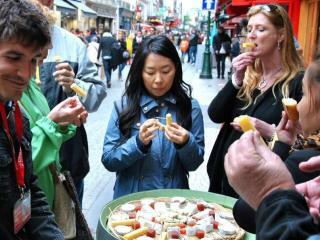 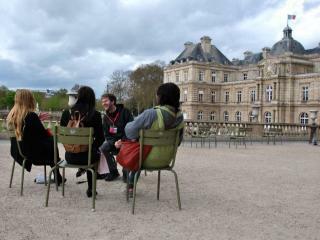 This fantastic half day excursion gives you an opportunity to discover Paris's famous tourist sights and monuments. 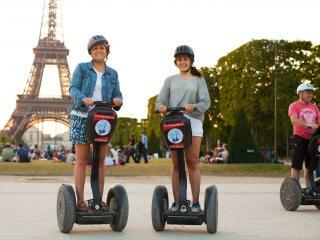 It includes lunch at the restaurant on the 1st floor of the Eiffel Tower, a city tour by panoramic coach, and an hour-long cruise along the Seine. 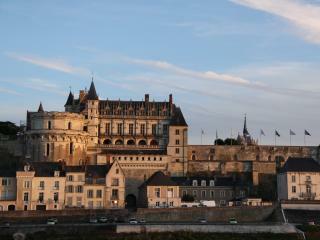 Experience the beauty and heritage of the French capital in three different ways. 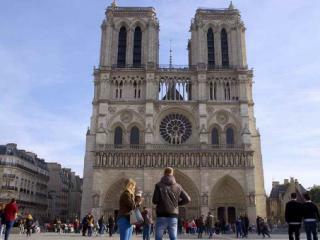 Enjoy this complete Île de la Cité tour, where your tour will visit the Notre Dame, Sainte Chapelle & La Conciergerie and you will get to learn how this small island in the Seine River had a huge influence of this history of France. 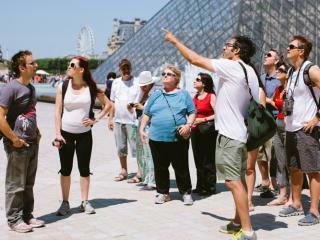 Discover all the world-famous Paris landmarks by foot and enjoy an up-close and personal tour experience that is simply not possible from the seat of a bus.